Group Financials have been restated as of the fourth quarter of 2014 and for prior periods to show the results of the combined businesses of Lumileds and Automotive as discontinued operations in connection with the process of attracting third-party investors. 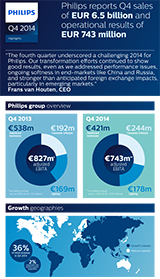 “The fourth quarter underscored a challenging 2014 for Philips. Our transformation efforts continued to show good results, even as we addressed performance issues, ongoing softness in end-markets like China and Russia, and stronger than anticipated foreign exchange impacts, particularly in emerging markets. Healthcare was down overall, mainly caused by operational issues and soft markets. We were encouraged by market share gains in image-guided therapy and recorded strong orders in Europe and the Middle East, where we signed four multi-year solution deals. Our Cleveland factory resumed shipments to customers in January, marking an important milestone. Consumer Lifestyle performed very well in the quarter, continuing its three-year market-outperformance trend. Our Health & Wellness business delivered double-digit growth and we saw overall strong growth in EBITA. “Overall, 2014 was a setback in our performance trajectory. We have been taking clear actions to drive stronger operational performance across our businesses and expect sales growth and EBITA margin improvements in 2015 and beyond. However, looking ahead, we remain cautious regarding the macroeconomic outlook and expect ongoing volatility of some of our end-markets. We also anticipate further incidental costs in 2015 and 2016, mainly in relation to restructuring and the separation. “Accelerate! continues to drive improvements across the organization, resulting in increased customer centricity, enhanced customer service levels, faster time-to-market for our innovations and better cost productivity. Overhead cost savings amounted to EUR 35 million for the quarter, bringing the total overhead cost savings in 2014 to EUR 284 million. The Design for Excellence (DfX) program generated EUR 123 million of incremental savings in procurement in the fourth quarter, bringing total DfX savings for 2014 to EUR 284 million. The End2End productivity program achieved incremental savings of EUR 22 million in the quarter, which brings the total End2End productivity savings to EUR 79 million for full-year 2014. 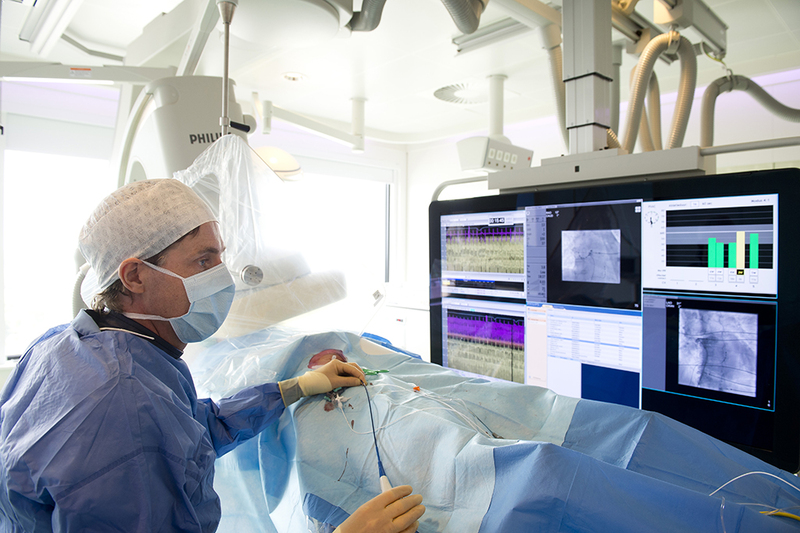 Philips expects restructuring costs in 2015 of approximately EUR 250 million. In September of last year, Philips announced its plan to separate into two standalone companies, positioning each one to better capitalize on the highly attractive HealthTech and Lighting solutions opportunities. Philips is confident in its ability to deliver additional growth and create more value through enhanced focus and agility. As indicated previously, the separation process will take approximately 12-18 months and further updates will be provided over the course of the year. The company currently estimates separation costs to be in the range of EUR 300-400 million in 2015. The company is in discussion with external investors for the combined Lumileds and Automotive lighting businesses and expects to complete a transaction in the first half of 2015. 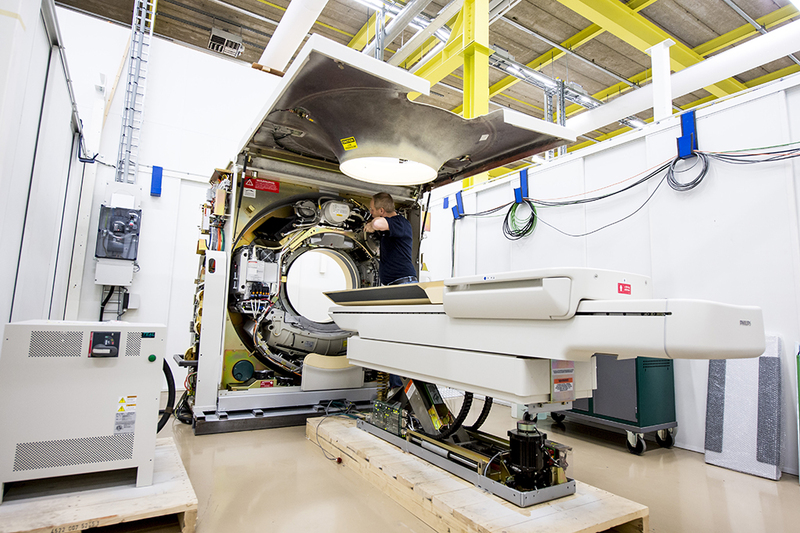 As of December 31, 2014, Philips had completed 41% of the EUR 1.5 billion share buy-back program. Healthcare comparable sales were 3% lower. The EBITA margin, excluding restructuring and acquisition-related charges and other items, was 14.8%, down from 19.0% year-on-year. Currency-comparable equipment order intake showed a mid-single-digit decline, although it improved in Western Europe. The impact of Cleveland on sales and order intake was approximately 4 percentage points, which will also impact growth performance in 2015. 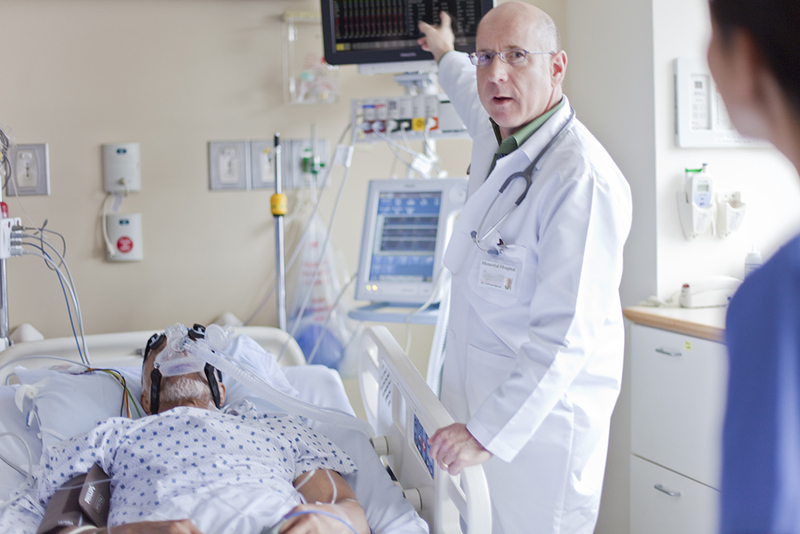 “In Healthcare, our strategic focus on large-scale and multi-year partnerships continues to gain traction. Furthermore, our pending acquisition of Volcano, announced in December, will enable us to deepen customer relationships, gain share and accelerate revenue growth for Philips’ leading image-guided therapy business. 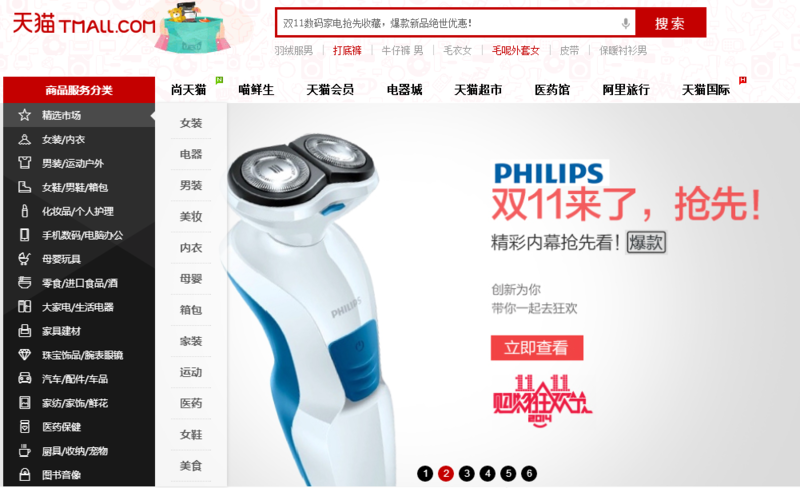 Consumer Lifestyle comparable sales increased by 6%. The EBITA margin, excluding restructuring charges and other items, improved 260 basis points to 16.0%. The margin increase was largely attributable to higher volumes and improved gross margins. 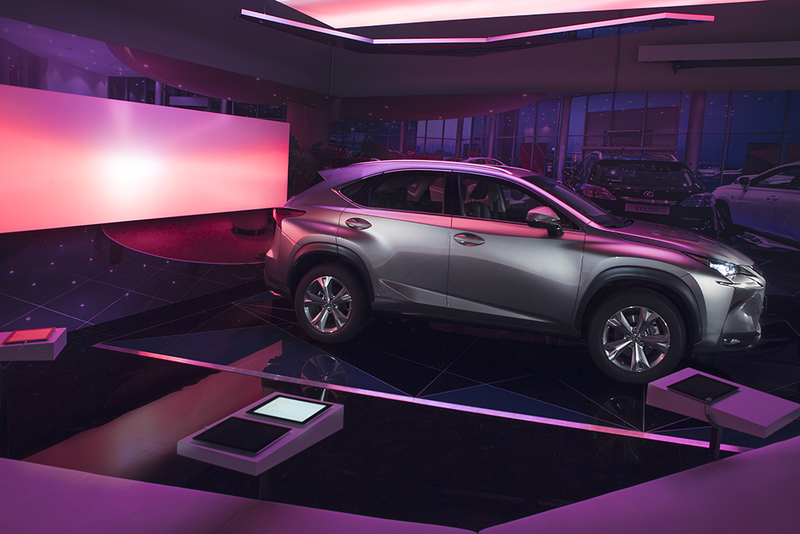 Lighting (excluding the combined businesses of Lumileds and Automotive) comparable sales declined 3% yearon- year. LED-based sales grew 20%, offset by a decline of 14% in overall conventional lighting sales. LED sales now represent 37% of total Lighting sales, compared to 31% in Q4 2013. The EBITA margin, excluding restructuring and acquisition-related charges and other items, amounted to 9.0%, compared to 8.8% in the fourth quarter of 2013. EBITA was a net cost of EUR 339 million, including a EUR 201 million provision for ongoing legal matters. Sales decreased from EUR 224 million in Q4 2013 to EUR 184 million in Q4 2014, mainly due to higher one time settlements in IP royalties in Q4 2013. A conference call with Frans van Houten, CEO, and Ron Wirahadiraksa, CFO, to discuss the results, will start at 12:00AM CET. A live audio webcast of the conference call will be available through the link below. celebrities, as well as collaboration with key retailers. of 5 in online reviews. 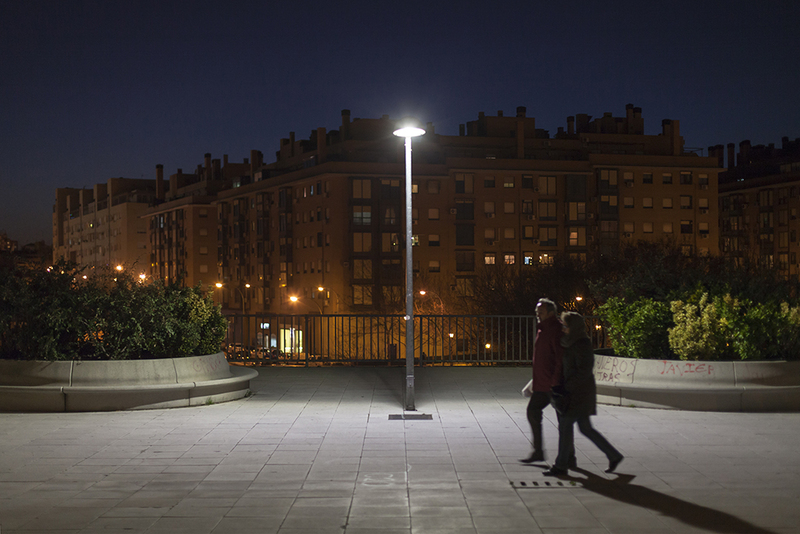 world’s largest street lighting upgrade to date. combines LEDs with textile and dynamic content. diagnosis of certain breast cancers. Royal Philips (NYSE: PHG, AEX: PHIA) is a diversified health and well-being company, focused on improving people’s lives through meaningful innovation in the areas of Healthcare, Consumer Lifestyle and Lighting. Headquartered in the Netherlands, Philips posted 2013 sales of EUR 23.3 billion and employs approximately 105,000 employees with sales and services in more than 100 countries. The company is a leader in cardiac care, acute care and home healthcare, energy efficient lighting solutions and new lighting applications, as well as male shaving and grooming and oral healthcare. News from Philips is located at www.philips.com/newscenter. This document and the related oral presentation, including responses to questions following the presentation, contain certain forward-looking statements with respect to the financial condition, results of operations and business of Philips and certain of the plans and objectives of Philips with respect to these items. Examples of forward-looking statements include statements made about the strategy, estimates of sales growth, future EBITA, future developments in Philips’ organic business and completion of the tender offer and merger of Volcano Corporation and its benefits. By their nature, these statements involve risk and uncertainty because they relate to future events and circumstances and there are many factors that could cause actual results and developments to differ materially from those expressed or implied by these statements. These factors include but are not limited to domestic and global economic and business conditions, developments within the euro zone, the successful implementation of Philips’ strategy and the ability to realize the benefits of this strategy, the ability to develop and market new products, changes in legislation, legal claims, changes in exchange and interest rates, changes in tax rates, pension costs and actuarial assumptions, raw materials and employee costs, the ability to identify and complete successful acquisitions, including Volcano, and to integrate those acquisitions into the business, the ability to successfully exit certain businesses or restructure the operations, the rate of technological changes, political, economic and other developments in countries where Philips operates, industry consolidation and competition. As a result, Philips’ actual future results may differ materially from the plans, goals and expectations set forth in such forward-looking statements. For a discussion of factors that could cause future results to differ from such forward-looking statements, see the Risk management chapter included in the Annual Report 2013 and the “Risk and uncertainties” section in the semi-annual financial report for the six months ended June 29, 2014. Third-party market share data Statements regarding market share, including those regarding Philips’ competitive position, contained in this document are based on outside sources such as research institutes, industry and dealer panels in combination with management estimates. Where information is not yet available to Philips, those statements may also be based on estimates and projections prepared by outside sources or management. Rankings are based on sales unless otherwise stated. In presenting and discussing the Philips Group financial position, operating results and cash flows, management uses certain non-GAAP financial measures. These non-GAAP financial measures should not be viewed in isolation as alternatives to the equivalent IFRS measures and should be used in conjunction with the most directly comparable IFRS measures. Non-GAAP financial measures do not have standardized meaning under IFRS and therefore may not be comparable to similar measures presented by other issuers. A reconciliation of these non-GAAP measures to the most directly comparable IFRS measures is contained in this document. Further information on non-GAAP measures can be found inthe Annual Report 2013. In presenting the Philips Group financial position, fair values are used for the measurement of various items in accordance with the applicable accounting standards. These fair values are based on market prices, where available, and are obtained from sources that are deemed to be reliable. Readers are cautioned that these values are subject to changes over time and are only valid at the balance sheet date. When quoted prices or observable market data are not readily available, fair values are estimated using appropriate valuation models and unobservable inputs. Such fair value estimates require management to make significant assumptions with respect to future developments, which are inherently uncertain and may therefore deviate from actual developments. Critical assumptions used are disclosed in the Annual Report 2013. Independent valuations may have been obtained to support management’s determination of fair values. All amounts are in millions of euros unless otherwise stated. All reported data is unaudited. Financial reporting is in accordance with the accounting policies as stated in the Annual Report 2013, unless otherwise stated. Prior-period financials have been restated for the treatment of the combined businesses of Automotive and Lumileds as discontinued operations and for two voluntary accounting policy changes applied as of January 1, 2014. The first voluntary accounting policy change relates to a reclassification of cost by function in the income statement. Company-wide overhead and indirect Business function costs will be brought more in line with the actual activities performed in the markets. This change has no net effect on Income from operations. The second voluntary accounting policy change relates to a change in the presentation in the cash flow statement. Up and until 2013 the cash flows related to interest, tax and pensions were presented in a table separate from the primary consolidated statement of cash flows. The presentation change results in the separate presentation of the interest and tax cash flows in cash flow from operating activities. The pension cash flows are separately presented as part of the pension disclosures. The presentation change has no impact on the net cash flows from operating activities nor the total net cash balance as these cash flows previously used to be part of other aggregated sub lines of the primary consolidated statement of cash flows. An overview of the revised 2014 and 2013 figures per quarter is available on the Philips website, in the Investor Relations section. This communication is neither an offer to purchase nor a solicitation of an offer to sell any shares of common stock of Volcano or any other securities. Philips has filed a tender offer statement on Schedule TO with the SEC and a Solicitation/Recommendation Statement on Schedule 14D-9 has been filed with the SEC by Volcano. The offer to purchase shares of Volcano common stock will only be made pursuant to the offer to purchase, the letter of transmittal and related documents filed as a part of the Schedule TO. INVESTORS AND SECURITY HOLDERS ARE URGED TO READ BOTH THE TENDER OFFER STATEMENT, AS FILED AND AS IT MAY BE AMENDED FROM TIME TO TIME, AND THE SOLICITATION/ RECOMMENDATION STATEMENT, AS FILED AND AS MAY BE AMENDED FROM TIME TO TIME, BECAUSE THEY CONTAIN IMPORTANT INFORMATION REGARDING THE OFFER. Investors and security holders may obtain a free copy of these statements and other documents filed with the SEC at the website maintained by the SEC at www.sec.gov or by directing such requests to Georgeson Inc., the Information Agent for the offer, at (866) 856-2826.